Woman At Winter Time. Yoyng Female Looking In Window Of Her Black Car At Snowly Winter Day. Royalty Free Fotografie A Reklamní Fotografie. Image 71646941. Reklamní fotografie - Woman at winter time. Yoyng female looking in window of her black car at snowly winter day. Woman at winter time. 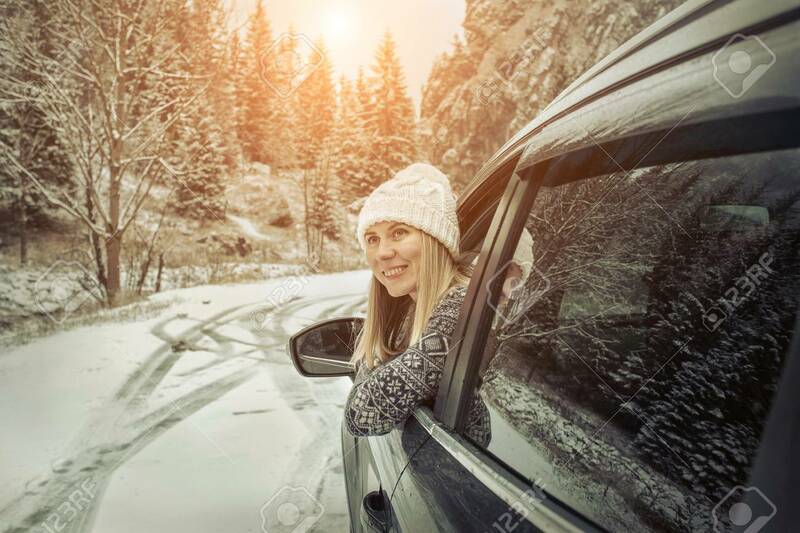 Yoyng female looking in window of her black car at snowly winter day.